The first time you enter the gym can be an intimidating experience. I remember my first venture into that room with all the weights in it was spent entirely on the leg press machine—simply because it was hidden in the corner where the bigger guys couldn’t see or judge me. Now, I’m more than comfortable navigating any gym, in part because I became knowledgeable about how the body works, the tools needed, and even the specific mechanics of gym equipment. When you arm yourself with the right tools, the right knowledge, and the right plan, going to the gym becomes one of the most empowering things you can do. Before you can take advantage of all that the gym can offer, it’s important to arm yourself with the right information to fuel your workout. 1. Remember the mind-muscle connection. If a person I’m training starts to demonstrate improper form, I often prompt them with a very simple question: “What muscle is this supposed to be working?” It’s a concept that’s almost too logical to even consider, which is why we so often neglect it. Simply reminding a person what muscle should be utilized has been shown to have a dramatic effect on how much that muscle is activated. 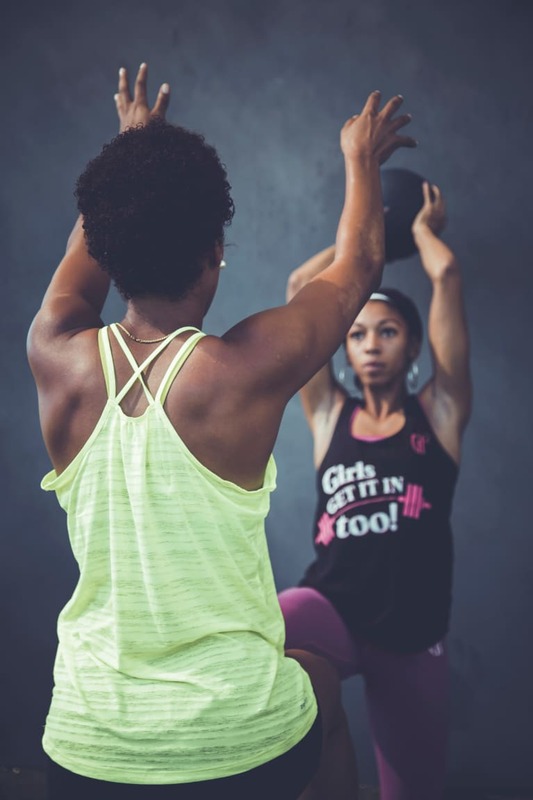 In weightlifting circles, this is referred to as the mind-muscle connection—reinforcing the path of motor neurons from your brain to a particular muscle to maximize the degree to which the muscle is activated. The primary reason for this is usually just a lack of strength. For example, your lower back can produce tremendously more power than any of the muscles in your arms, so it makes sense that people may recruit it to help them with an arm exercise. Improperly using other muscles will make the one you’re trying to work out underactive and, therefore, not develop. So every so often, try to remind yourself of what exactly you should be activating. If I had one word to describe what your goal in the gym should be, it would be progression. In short, you need to force your muscles to adapt to a tension beyond what they’re used to. Losing weight is a goal shared by many people who start going to the gym. And to achieve this, they often rely on endless hours of cardio and circuit workouts that involve relatively little resistance. And there’s nothing wrong with either of those—working out like this is a great way to increase your lung capacity, heart health, and overall well-being. However, if your goal is to watch the number on the scale go down, you should know by now that weight training is the most efficient way to do it. 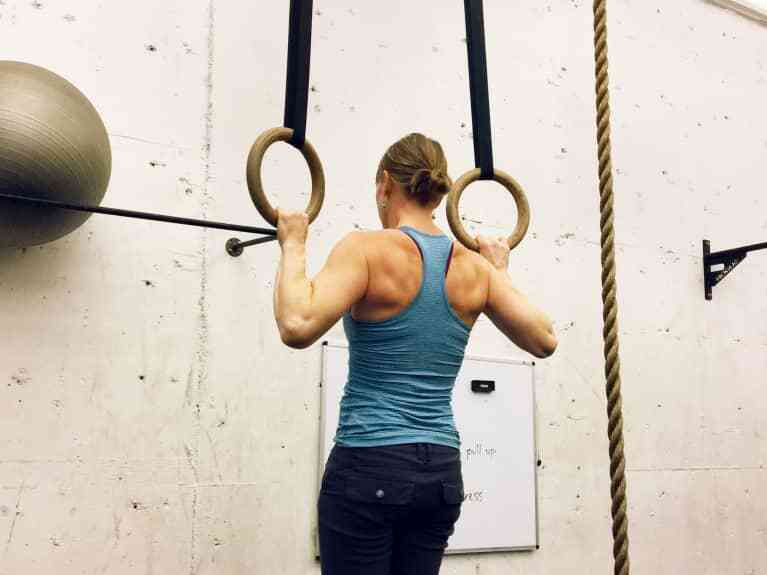 You can improve your strength-building capabilities through a variety of methods, like increasing set, repetition, or number of weights used—safely, that is. When you shift your focus from losing weight to getting stronger, you’ll gain more strength and learn to enjoy your workouts. 3. Understand how the body functions. A solid understanding of your anatomy is imperative when trying to maximize your time in the gym. Of course, you don’t need a Ph.D. in human physiology to build muscle and get in shape, but knowing the basic principles of kinesiology can be the difference between a highly efficient workout and wasting an hour at the gym. The first is that the primary function of your obliques is to rotate your trunk, while compressing it at your side is merely secondary. That means that your time would be much more well-spent performing twisting movements—like medicine ball chops or Russian twists—than it would be performing anything that involves bending at your side without rotating your torso. The second reason is a bit more subjective. Training your obliques directly might not be an effective practice to begin with, as many people target their obliques with an intention of just “toning” their love handles. Simply put, sustained exercise done in proper form combined with an optimal nutrition guide that works for you is the most holistic way to make the most of any workout.